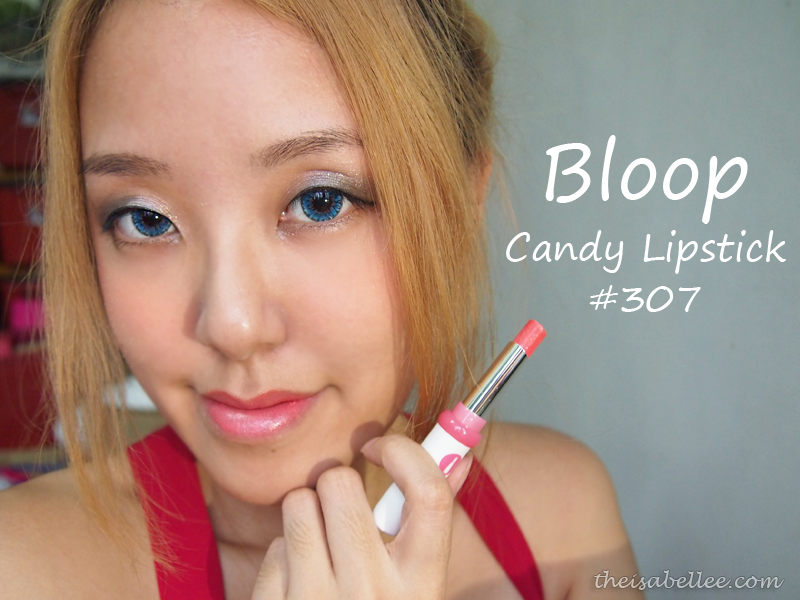 The previous Bloop Candy Lipstick I tried was the 304 - a light pink colour. I got this #307 because it had more 'oomph'. A simple packaging.. No complains except maybe how it's hard to remember what shade it is just based on a number. 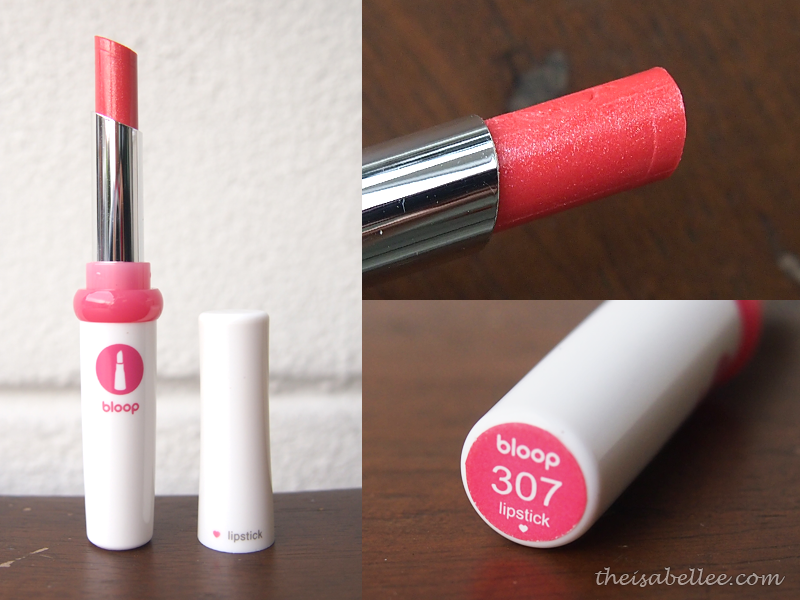 Just like the other Bloop Candy Lipsticks and Lip Gloss, they're moisturizing on lips and glide effortlessly. The colour is almost a MLBB shade with it's natural pinkish hue. 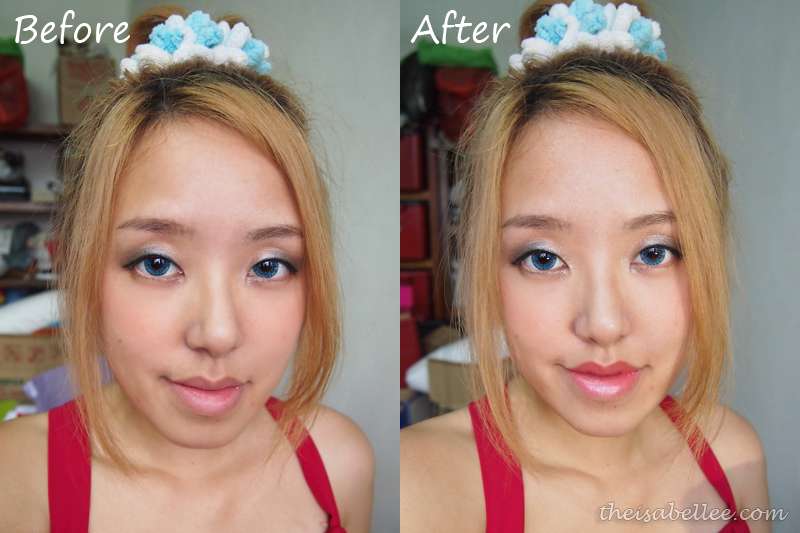 Amazing what a little colour on your lips can do! See how light shines on it? The frosty pink makes your lips look fuller than they really are. 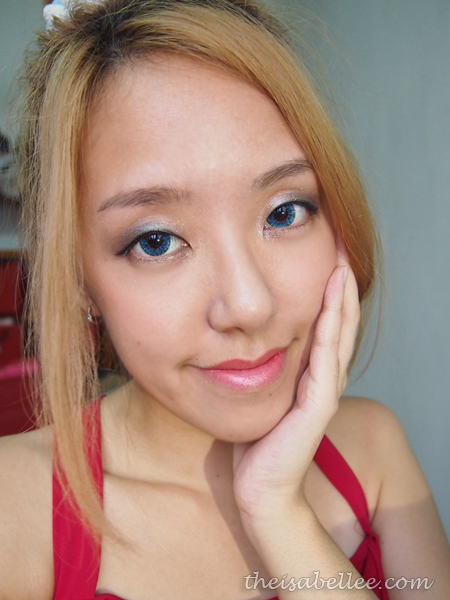 This colour is great for girls who want to enhance their features while keeping it subtle with nothing OTT. I like that it's a nice subtle color. I think it's a pretty color on you.